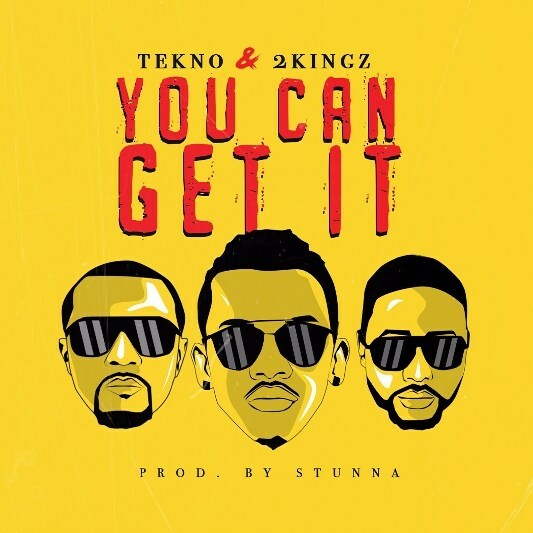 Triple MG Records talented Afrobeat singer Tekno drops a new single titled You Can Get it. The hitmaker recruits 2Kingz to make the track more interesting. The record was produced by Stunna.